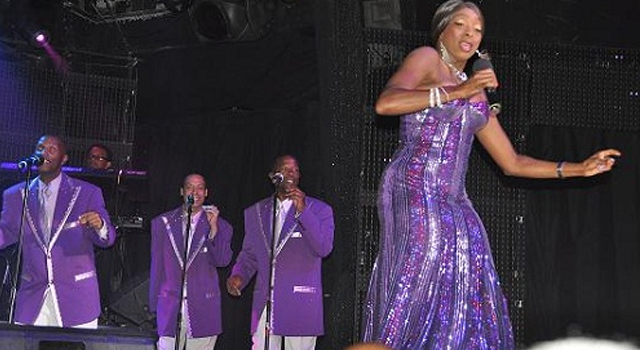 Las Vegas’ entertainment industry may have once thrived off of acts like Elvis Presley and the Rat Pack, but Sin City’s current run is seeing a heavy infusion of a little Motown flair. While there are a few shows on the Strip that bring Motown to life, there’s one show that undeniably does the musical style justice. 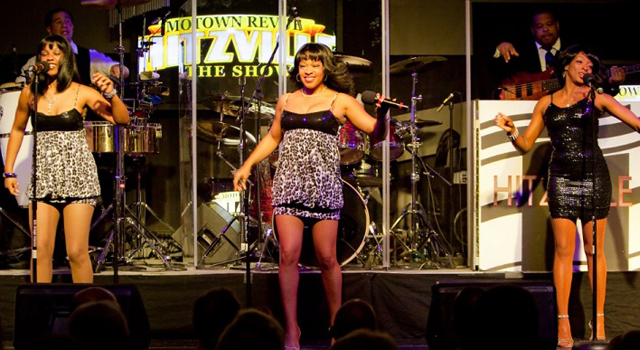 Hitzville the Show brings Motown to the Planet Hollywood’s V Theater in the Miracle Mile Shops, and it does so without pulling any punches. 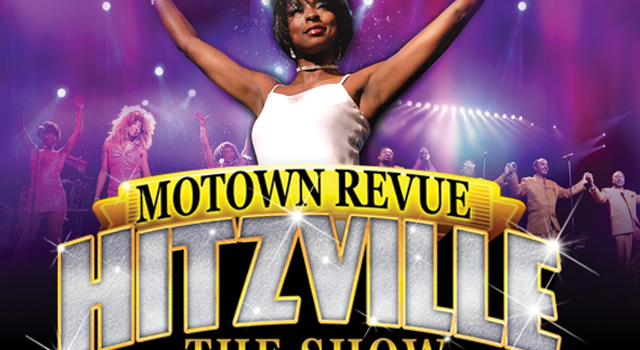 Bringing to life class-acts from yesteryear, Hitzville invites one and all to experience Motown, either for the first time or for the first time in a long time. 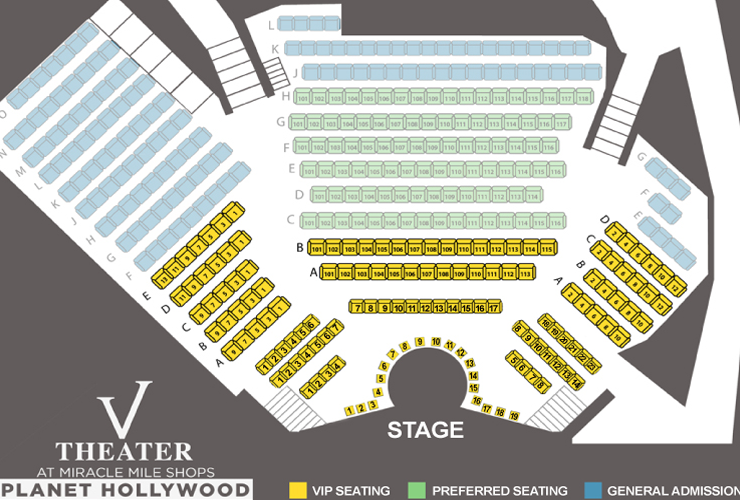 Being presented on the V Theater’s smaller stage allows Hitzville to be one of those rare intimate performances that are often overlooked in Sin City, overshadowed by mass marketed shows in much larger auditoriums. Hitzville’s quality doesn’t take a hit, though, as the performance is just as energetic and wild as any other you’d expect on Sin City’s Strip. 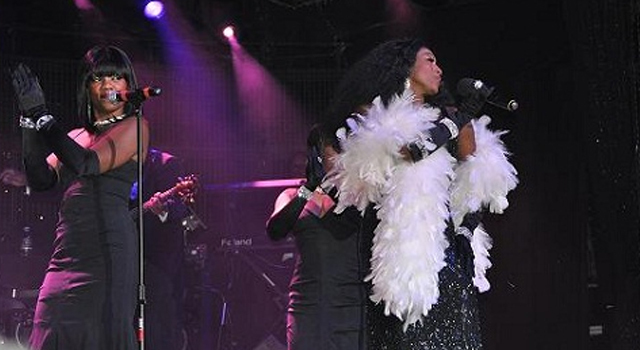 Taking the center stage as lead vocalist to the five-piece Hitzville band is vocalist Jin Jin Reeves, who has had the pleasure of performing beside great artists including Gladys Knight and Tina Turner. As an homage to those she once shared the stage with, Jin Jin takes on varying personas throughout the show, adjusting her vocals to fit whatever singing style she needs to take on. Each shift is impeccable and bears an impressive resemblance to the artist that she’s looking to portray. Hitzville brings to Sin City a memorable performance that rocks the V Theater. While the show is perfect for all ages, an older crowd may find themselves easily immersed in the ongoing performance. Songs like “My Guy” and the always catchy “What’s Love Got To Do With It” are bound to send some down memory lane. Jin Jin’s vocals offer an impressive range while her background singers round off each song perfectly. Everything about Hitzville is catchy, so expect to get the urge to jump out of your seat and dance around. 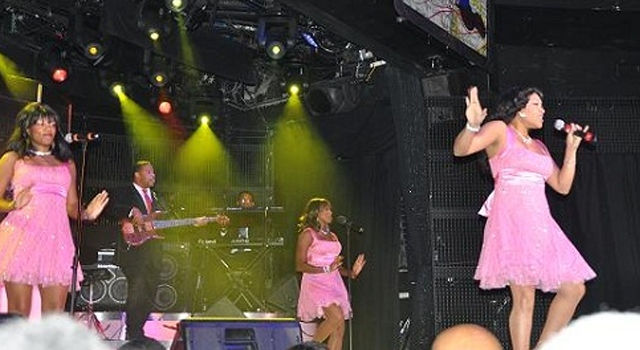 In true Motown fashion, Jin Jin’s backup singers are a flashy group of evenly tuned individuals that help to amplify the entertainment in their lead’s performance. In songs like “Heard it through the Grapevine”, their true talent shines through. Every aspect of the show is expertly performed, so expect no off notes and only the best performance you could ask for. Thanks to Hitzsville’s fun-loving nature, there are few other shows on the Strip so perfectly made for a worry free night on the town. 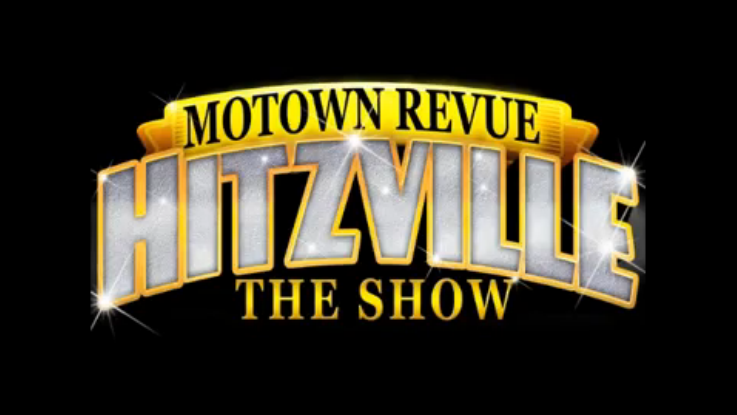 Looking to get the best seats in town to this Motown review? 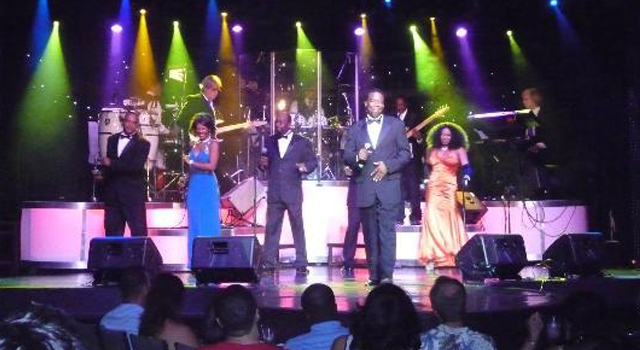 Contact Exploring Las Vegas today, and you could be stage-side experience the sounds of Motown with nothing obstructing your view.